Octodad: Dadliest Catch PS Vita has finally arrived on the great handheld and the VitaBoys go in depth into the game. 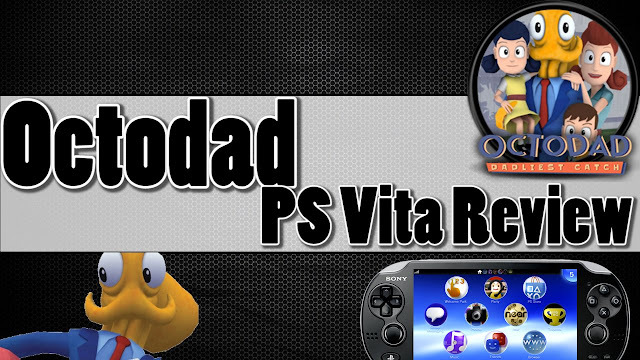 We check every nook and cranny to show you if you should or shouldn't buy Octodad PS Vita. Call of Duty Zombies Leaked For the PS Vita?